Germany's grand coalition government on Wednesday said they were considering the introduction of a "mosque tax" for German Muslims, similar to the church taxes paid by German Christians, German broadcaster Deutsche Welle reported. A mosque tax was "an important step allowing for Islam in Germany to emancipate itself from foreign state," Deutsche Welle reported Thorsten Frei, a member of Chancellor Angela Merkel's Christian Democrats (CDU) as saying. Germany, where church taxes are collected from practicing Catholics and Protestants and then transferred to religious authorities in order to fund church activities, is home to 4.4 to 4.7 million Muslims (5.4–5.7 percent of the population). Mosques in Germany are currently reliant upon donations, raising concerns about possible financing by foreign organizations and governments, Deutsche Welle said, pointing specifically to increasing worries about the influence of the Turkish-Islamic Union for Religious Affairs (DITIB), an arm of the Turkish government based in Germany. 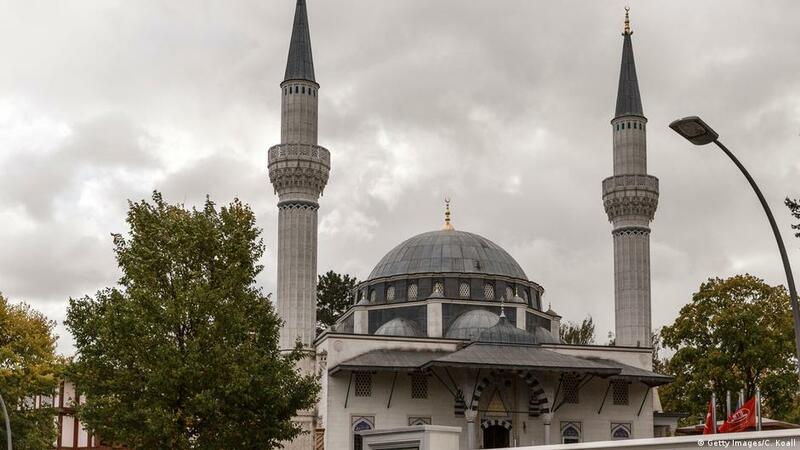 Reports surfaced last month that Germany’s domestic security agency had turned its attention to DİTİB, one of Germany’s largest Islamic organisations, after reports of unconstitutional nationalist and religious activities at the union’s mosques. DİTİB was set up 1984 as a branch of Turkey’s state-run Directorate of Religious Affairs (Diyanet) and funds around 900 mosques in Germany and boasts a membership of around 800,000. A lawmaker from the center-left Social Democrats (SPD), the country’s other ruling party, Burkhard Lischka agreed that a mosque tax could help Islam in the country become more independent. Countries such as Austria, Sweden, and Italy use church taxes to fund Catholic and Protestant institutions, a practice that has been criticised for being compulsory for practicing Christians and blurring the lines between church and state on account of being collected by the government. The idea, similar to Germany's church tax, would aim to make mosques independent of foreign donors. Germany's government and progressive Muslim leaders have supported the idea.